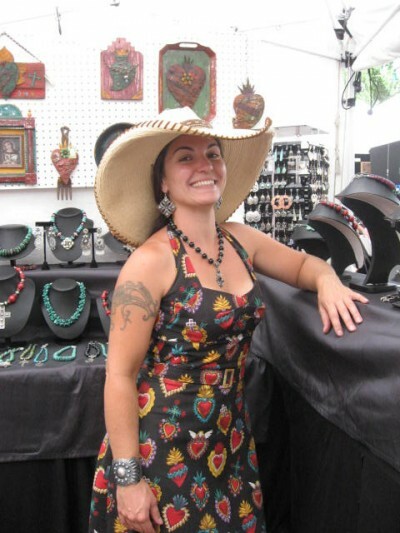 Last summer, my friend Leia invited me to Santa Fe to participate in the Girls, Inc. show on the town square. We had such a riot together that we’re off to do it again! 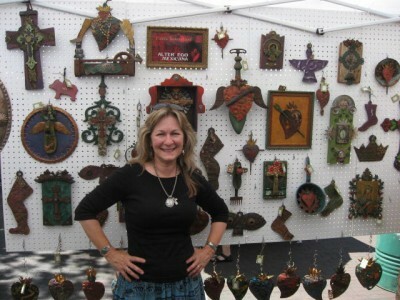 This year the show takes place on Saturday, August 4th from 9-6 and on Sunday, August 5th from 9-5. 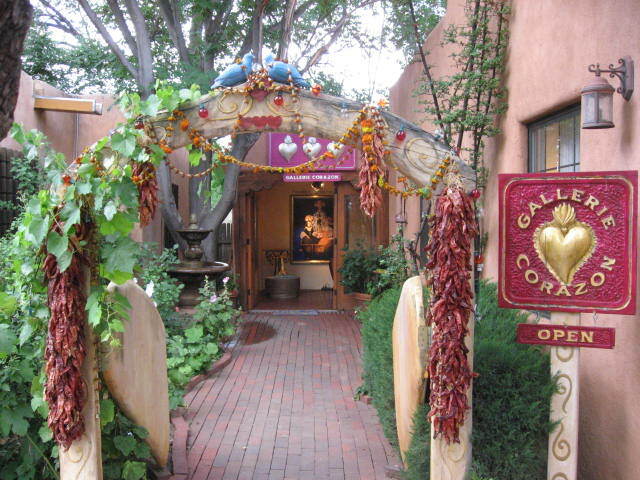 We both had a successful show, plus we ate lots of scrumptious food, did a little shopping, and hung out with Leia’s darling friend, Heidi, who owns of Gallerie Corazon on Canyon Road. 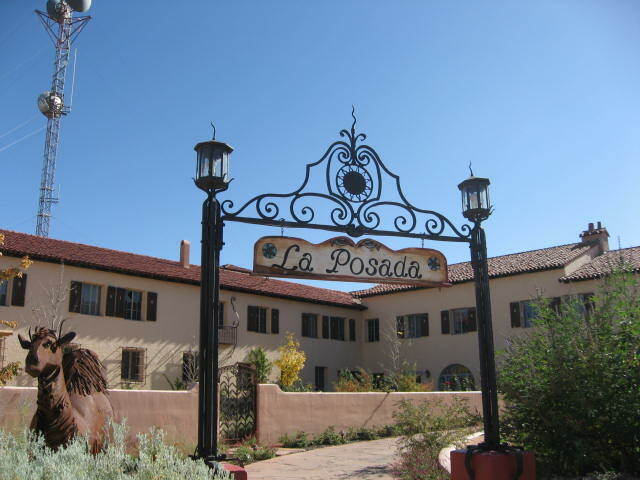 On the way home, we stopped at La Posada in Winslow where I began selling my artwork to their gift shop. 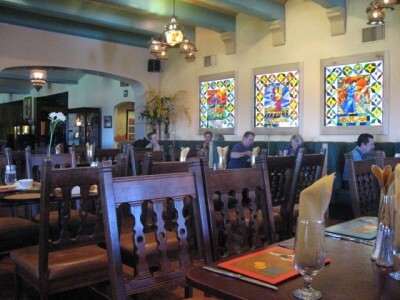 Of course, we had lunch at the Turquoise Room – my favorite restaurant in the whole entire world! And look…I’m almost ready to go! ~ by Dawn Elliott on August 1, 2012. Dawn, how exciting. I know you’ll have a lot of fun. Love your skirts. Awesome. where did you find these skirts? I’l like to order some. They are awesome. Enjoy and eat a lot of good food. 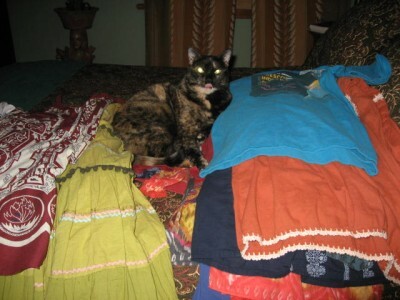 I get my skirts here and there…some from resale and thrift shops. I just got a beautiful Mexican skirt – that looks vintage, but isn’t – from an upscale Scottsdale consignment shop for $13!!! Can’t beat the thrill of a bargain! wish I could be going with you ! I remember you had such a fantastic time last year. hope this year is as successful! plese make your photos enlargeable next time so we can better see whats there! 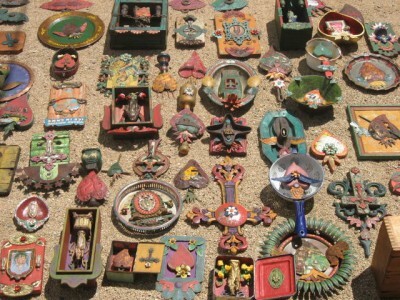 might want to buy a piece or two! Lucky you Dawn. Okay, I’ll look around too. I want to start wearing skirts like these. Take care. Exciting and happy times ahead of you. Hope you are having lots of fun and have another great success.